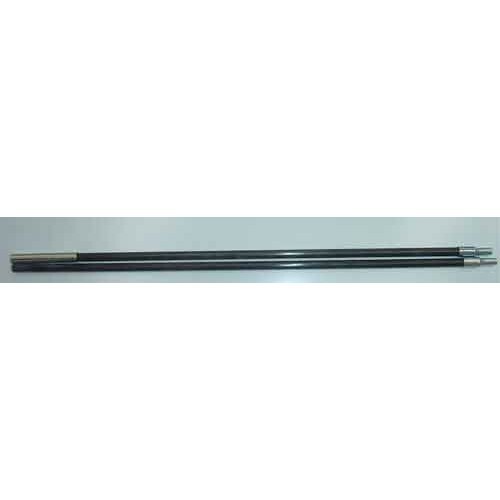 This is a replacement Culti Cave Cover & Door Only, no poles, pegs, wall plugs or fixing kits come with this item. 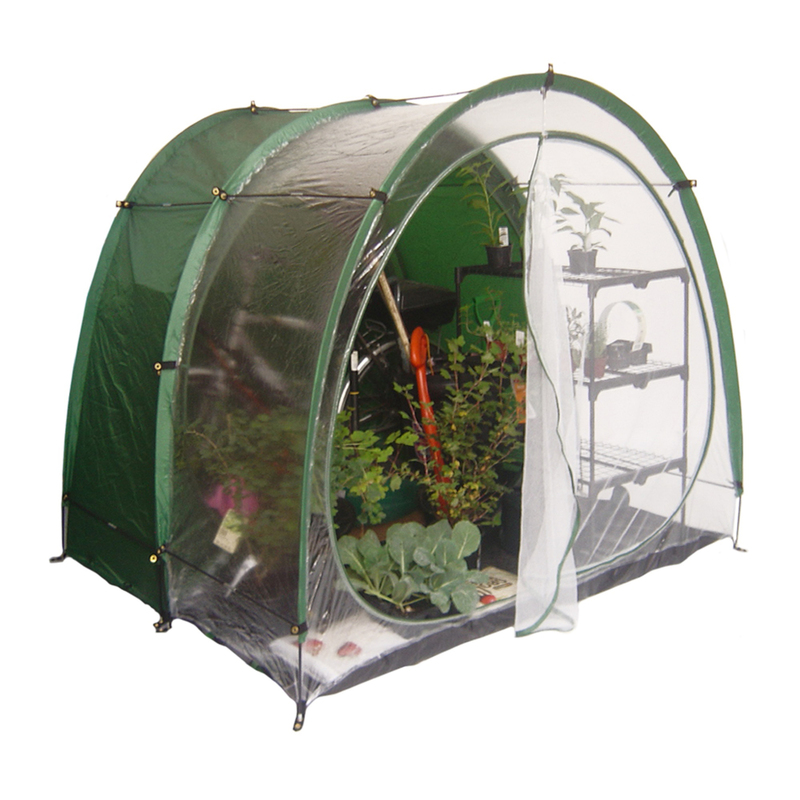 This is a replacement CultiCave Cover & Door Only, no poles, pegs, wall plugs or fixing kits come with this item. 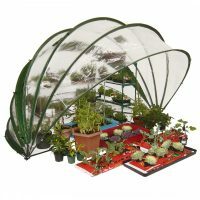 CultiCave covers are manufactured from a fairly tough PVC material that is treated with a process that helps resist degradation from the sun’s UV rays to a degree. However, ultimately it will not last forever. Although some small tears in the fabric can be repaired with gaffer tape (duct tape), over time you may eventually need a replacement CultiCave cover. 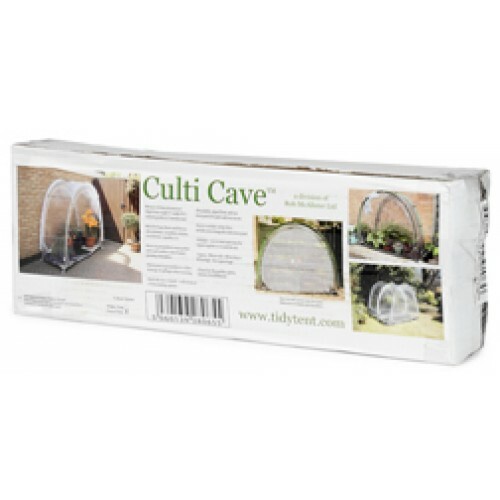 It’s not always necessary to purchase a complete new Culti Cave. We sell spare covers right here. But note this is a spare or replacement cover only without the pegs, screws, guy lines etc.